Welcome to the New Zealand Finch Breeders Association! We are a friendly club, and we invite you to join our active association which is New Zealand wide. 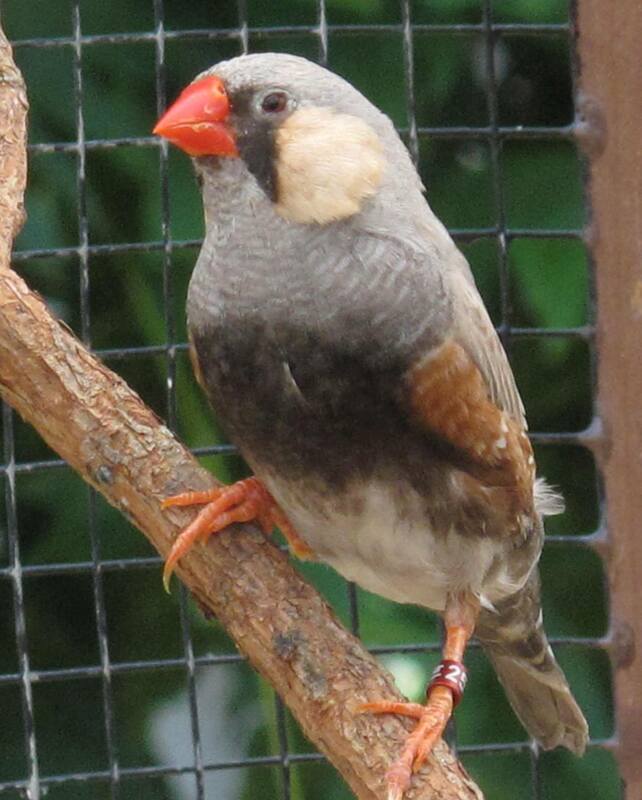 Exotic finches have been kept in New Zealand for many years but importation has been prohibited since the 1990s. Much of the diversity of species have been lost and what is left is due to the efforts of the people who continue to breed them. This video is from an aviary in the sunny Manawatu, This flight is approximately 2.5m deep x 2.5m wide and 2.4m high. 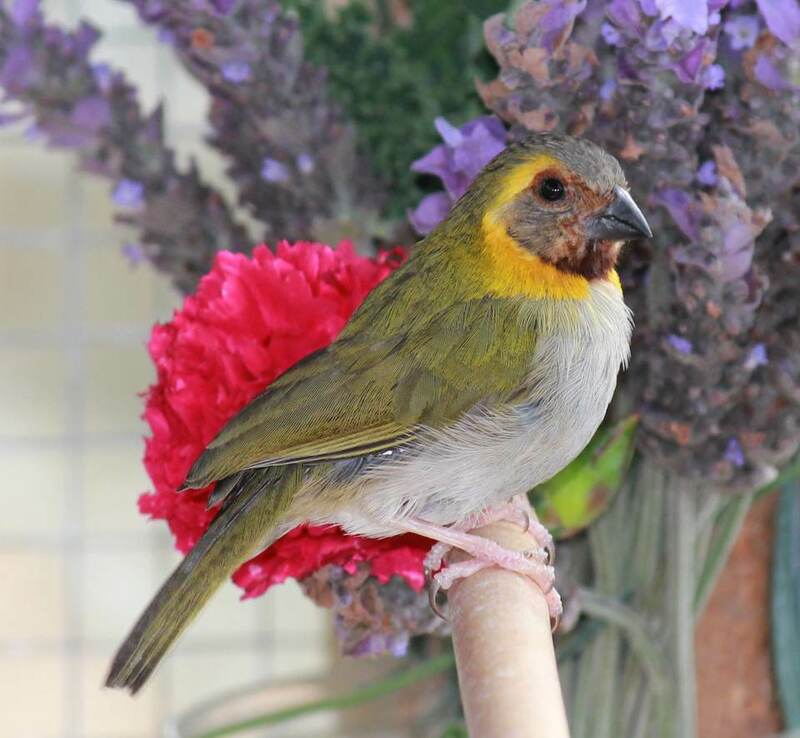 It is set up to accomodate during breeding season, single pairs of birds; fire finch, gouldian, star, cordon and plumhead. Video by Jane Mullaney. Membership is $40 per year $10 for junior. Members go to 'Events Page' for details.